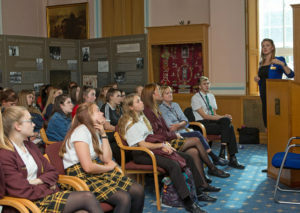 TV star Rob Bell rounded off a packed day of activities hosted by the Rochester Bridge Trust and the Royal Engineers Museum. 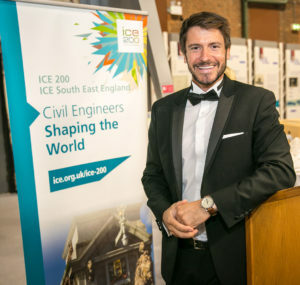 Organised as part of the national Year of Engineering and to celebrate the bicentenary of the Institution of Civil Engineers (ICE), the day saw 45 children from schools across Kent take part in a series of hands-on activities and ended with a gala dinner and an award presentation. Sue Threader, Bridge Clerk (Chief Executive) of the Rochester Bridge Trust and Chair of the local branch of the ICE, said: “The Year of Engineering aims to encourage young people to realise the potential of a career in engineering. The Trust does a lot of work to inspire young people, which is why we were pleased to hold this event to highlight the campaign and inspire even more future engineers. During the day, the children’s activities were interspersed by talks from inspirational engineers. 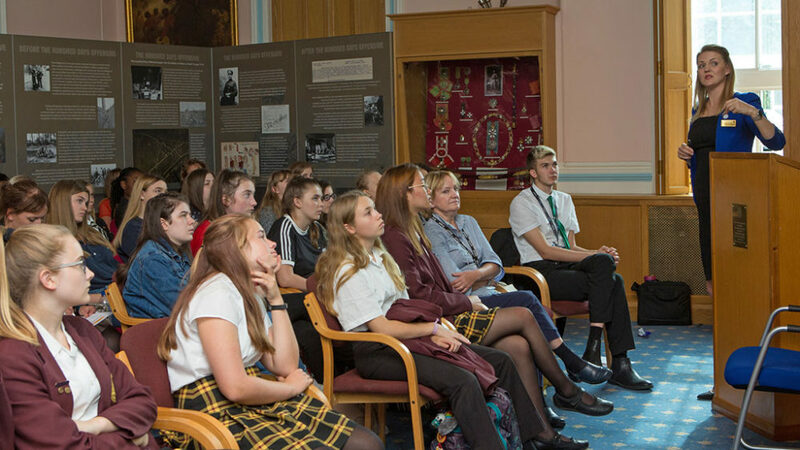 These were organised by the Trust, the Museum, STEM Ambassador Hub South East England, and the University of Greenwich at Medway. 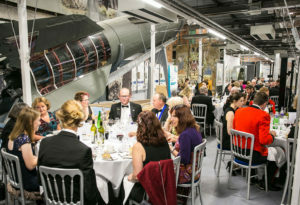 In the evening, the hands-on activities were cleared from the museum’s exhibition space and replaced with tables and silverware. Approximately 80 people attended the dinner, which had TV engineering expert Rob Bell as the after dinner speaker. Rob is known for his many TV programmes highlighting the achievements of the profession, including last year’s The World’s Greatest Bridges. He also carries out feats of endurance, including running marathons and triathlons. Rob spoke about his work, sharing stories and achievements. He also presented a lifetime contribution award to civil engineer John Farmer, Major Projects Manager at Kent County Council. Sue Threader said: “John has spent almost half a century developing, improving and maintaining the highway network that keeps the county moving. We were very pleased to be able to present him with this award to recognise the positive impact his work has had on the lives of so many. See www.yearofengineering.gov.uk to find out more about the Year of Engineering.